Everyone, world-wide—professional and amateur astronomers, students and educators—with an interest in promoting the science of double star astrometry is invited to join the IADSO as a charter member and receive a charter membership certificate. There are no membership fees, although tax deductible donations are welcome to support student scholarships and activities. Members receive an occasional IADSO Newsletter and notification of IADSO conferences, workshops, and books. To become a charter member simply send an email to IADSO’s Corresponding Secretary, Russ Genet, at russmgenet@aol.com. Please include your name and organization as you would like it to appear on your certificate as well as your mailing address. Please allow a few weeks for your certificate to be printed and mailed to you. The International Association of Double Star Observers (IADSO) promotes the science of double and multiple stars through astrometric, photometric, and spectroscopic observations, the identification of physically bound or projected pairs, the determination and refinement of binary star orbits, and the publication of these observations and analysis in recognized scientific journals. The IADSO encourages all forms of quantitative, publishable, double as well as multiple star observations. These include observations made with visual astrometric eyepieces, filar micrometers, and CCD cameras, as well as speckle interferometry, high speed occultation photometry, and high resolution spectroscopy. The IADSO fosters improvements in the accuracy and efficiency of observations, and works to make instrumentation and software practical and affordable for smaller observatories. The IADSO provides an international forum for the communication of ideas, observations, discoveries, observing techniques, instrumentation, and software by initiating conferences and workshops, hosting the IADSO web site, publishing books, raising money for student research scholarships, and connecting experienced double star mentors with beginning student and amateur researchers. The IADSO is grateful to www.AltAzInitiative.org for hosting the IADSO’s web site, the Collins Foundation Press for publishing the IADSO’s first book, The Double Star Reader, the University of Hawaii’s Institute for Astronomy for hosting the IADSO’s first conference, and the non-profit Collins Educational Foundation for conference management and handling tax-deductible donations for student scholarships. IADSO-organized meetings and conferences allow professional and amateur astronomers, as well as educators and students, to communicate on a face-to-face basis, foster new ideas, forge new relationships, and promote international collaboration. The IADSO encourages its members to publish their findings in the many excellent double star journals such as El Observador de Estrellas Dobles, Web Deep Sky Society, Il Bolettino delle Stelle Doppie, and the Journal of Double Star Observations. Several areas of observational astronomy, including variable stars and double stars, are amenable to making useful, published contributions to science with relatively modest instrumentation and skills. 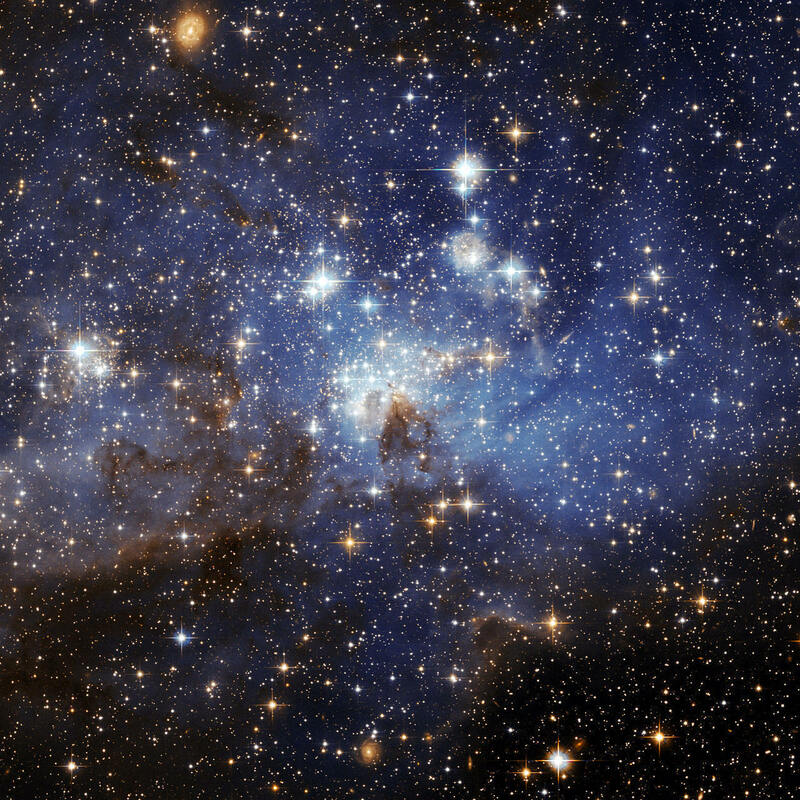 Undergraduate students and even high school students, through published and subsequently cataloged observations of double stars, not only have contributed to science, but have significantly increased their understanding and appreciation of science as well as advancing their educational careers. The IADSO encourages and supports student double star research. Everyone, world-wide—professional and amateur astronomers, educators and students—with an interest in promoting the science of double star astrometry is invited to join the IADSO as a charter member and receive a charter membership certificate. There are no membership fees, although donations are welcome through the Collins Educational Foundation to support student scholarships and activities. Members will receive an occasional IADSO Newsletter and notification of IADSO conferences, workshops, and books.